The sculptures in this exhibition were born as a reflection of Jean Parker’s own experience of cancer. 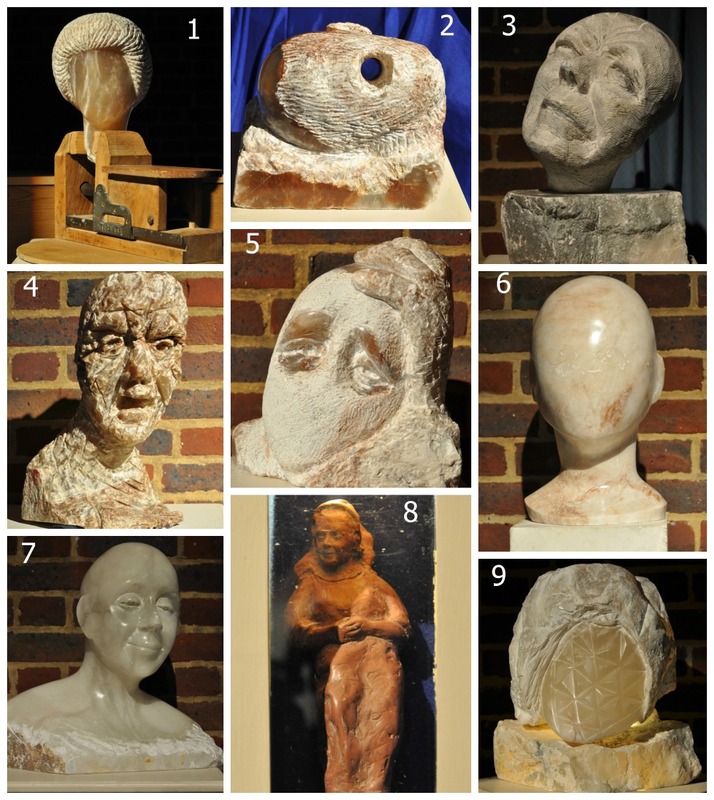 The eight terracotta heads emerged during the course of a seven-day silent retreat, and present a powerful and unique visual exploration of the grief process. These relate not only to loss of health, but also to significant loss of any kind. The exhibition aimed to help stimulate discussion and the understanding of powerful emotions, which can feel overwhelming. Grief is a journey everyone makes at some time. The exhibition aimed to help enable that journey to be a journey towards Peace. 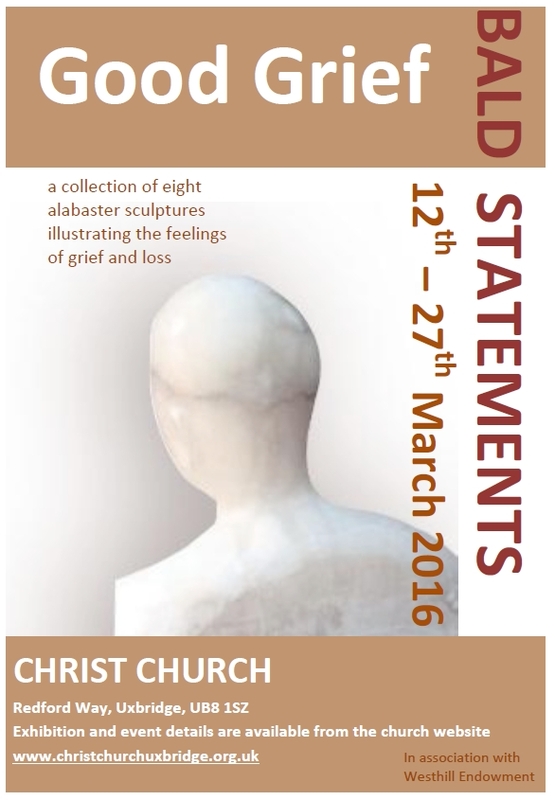 The Good Grief – Bald Statements exhibition was loaned to Christ Church through Westhill Endowment. You can find out more about the story behind Good Grief and about the sculptor Jean Parker on their website. If you are struggling with grief, bereavement or have been emotionally affected by the exhibition and would like to seek further help and support, please click here for a list of local organisations which may be of assistance. 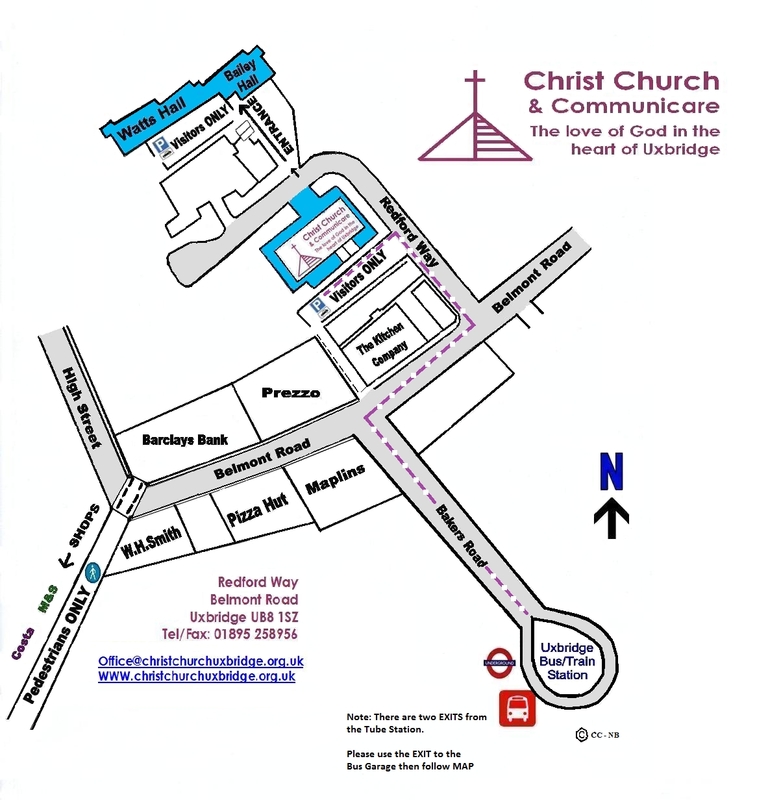 Some ideas for further reading and reflection on the themes of grief and loss can also be found here.